Kamran , your explanations are really good.. keep it up good job. 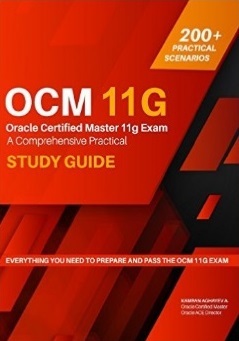 I am Just beginner in Oracle. Is is possible to take backup of Archivelogs in a regular intervel. How to avoid duplication of Archivelog which has taken earlier. I am a DB2 DBA and want to move to Oracle..will it be tough ?? Please provide me educational links comparing Oracle to DB2 in terms of architecture and from where to start. Your posts are excellent and are very useful. Its even useful for senior DBAs too in-case just to get a review. 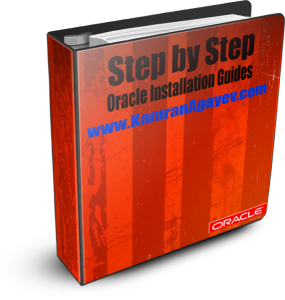 I would really be appreciate if you could upload a video on Installation of Oracle RAC on 10g and 11g Linux. You are doing a fabulous job. 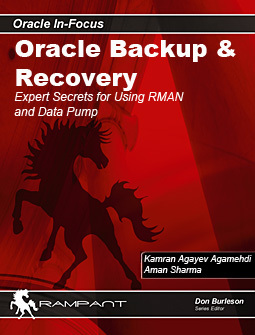 I bought your Book on Backup and Recovery but I’m unable to download the scripts. Is it possible for you to mail me the scripts?